Happy Monday! This is the start to an amazing week, aren’t you excited?! If not, you should be because there are so many GREAT things awaiting you. I know, it is so easy to get caught up in feeling like on Sunday evenings all you have to look forward to is ‘a case of the Mondays’ – as depicted in the movie Office Space. But there is so more on the other side of the weekend. Today, is a such a wonderful day to be alive. It is a day that you have never lived. A day that you have never seen and will not see again. For that reason this day and this week will be your best yet. It doesn’t matter what happens, today is your best day and this week is your best week. 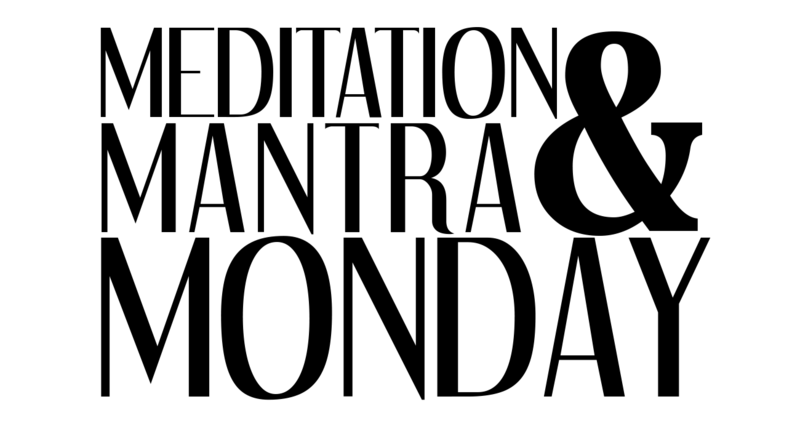 Mantra:Today is going to be a really, really GREAT day leading to an AWESOME week. Now GO and have a GREAT day. **If you are following @TheKhadijahRBz on FB check out the Essentials Oils and Emotions: Holiday Edition Event today – attend at your leisure.